This extra strong Belgian barley wine style beer has a large creamy head; colour is golden brown and there are fruity and hoppy elements in the aromas. 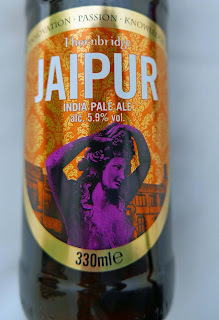 It is complex and full-bodied, packed with flavour and then a long finish with a hoppy bite. Well balanced overall and no wonder they call it “the pride of our stable”. 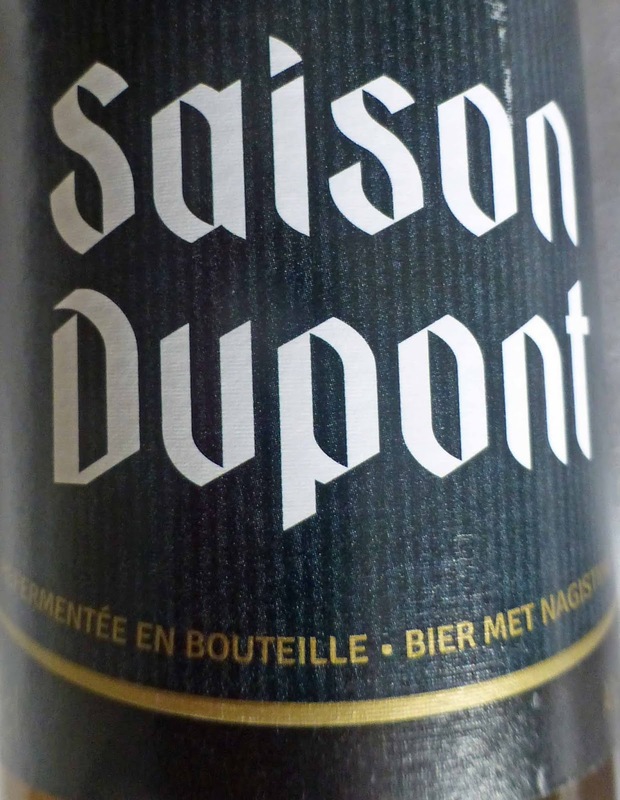 Indeed, this quadrupel is regarded as one of the best beers in the world. In the Belgian scheme of beer, quadrupel indicates it is stronger than a tripel, which is stronger than a dubbel. One for sipping then, but each sip packs a beautiful punch. 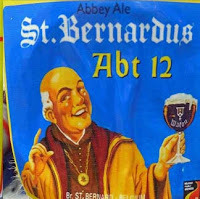 St Bernardus, by the way, run a B&B in the brewery. Now that, combined with a tour and tasting, would be some visit. In addition, “B&B Het Brouwershuis is a place to enjoy a gastronomic breakfast buffet, to take the time for a chat and to make use of the unlimited possibilities to explore the region”. Check it out here. The complexity of this multi award winning American style IPA is down to no less than the six hops used: Chinook, Centennial, Ahtanum, Simcoe, Columbus and Cascade. Thornbridge, based in Derby, are regarded by many as Britain’s leading 21st century brewery. It wears this complexity lightly though and you’ll have no problem sipping your way through this beauty from the UK brewery. It has a fairly cloudy pale yellow colour and hoppy aromas. Smooth on the palate, hoppy, citrus notes too, and a beautiful balance all the way to hoppy finish. Not too much more to say except that this is more or less the perfect IPA. Not surprised that the award tally worldwide has soared to over the one hundred mark. 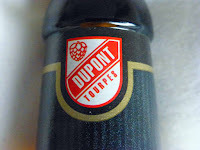 Beer has been brewed here for centuries but it is only in the last 20 years or so that the Dupont Brewery has become a global reference for saison. 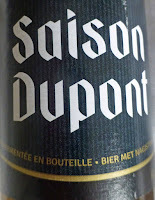 As Michael Creedon of Bradley’s told me “if you don’t like this, you don’t like saison”. It is a cloudy mid-amber, fountains of micro-bubbles. Aromas of citrus. Light and fruity, zesty and refreshing, yet no shortage of hearty flavour. Reckon any labourer, even a keyboard one, would be happy with this impeccable beer. Superb finish also with the bitterness now to the forefront. This 100% whole-cone Cascade hops beer, with its piney and grapefruit aromas, is a classic, all natural, bottle conditioned and refreshingly bold. And still going strong after 35 years. Bitterness comes in at 38 and suggested food pairings are grilled steak, citrus salad, Thai curry and roasted veg. 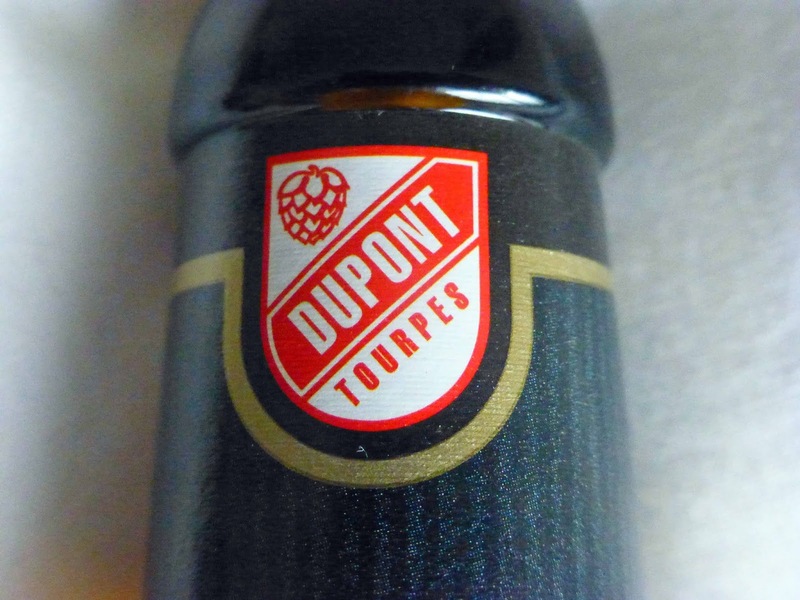 So what does this “turning point for American beer” taste like? Well, it looks like hazy amber in the glass and smells like its well hopped, pine notes coming through. By the time I had written that, the frail white head had more or less vanished. Time for the first sip which was superb, hops and fruit, a terrific mouthful. No wonder it has become a classic, setting the standard for start-up breweries across the world. Viva Nevada! Just noticed that this Pale Ale has been voted No. 1 in Food & Wine's 25 Most Important American Craft Beers Ever. See the full list here.